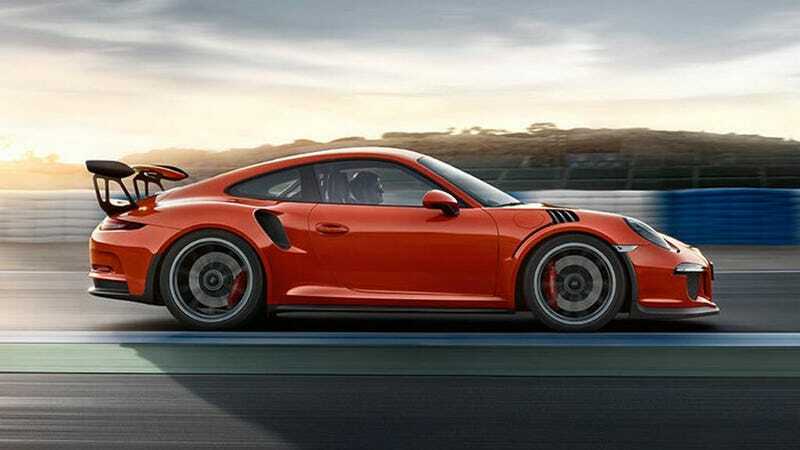 How many cars like the GT3 and GT3 RS that aren’t from Porsche are there? The AMG GT R and the Mustang GT350(R) are the only ones on sale that I can think of. The last gen Z28 comes to mind too but I’m on the fence about the 1LE Camaros.